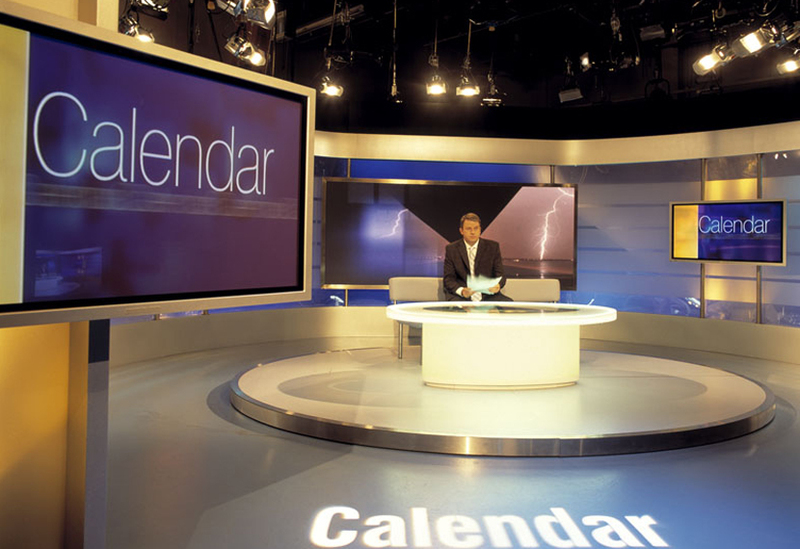 We helped give nine ITV regional news programmes a fresh look with a series of brand new studio sets. 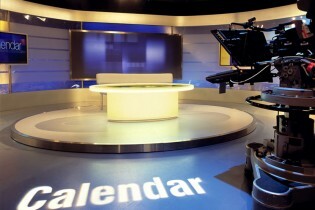 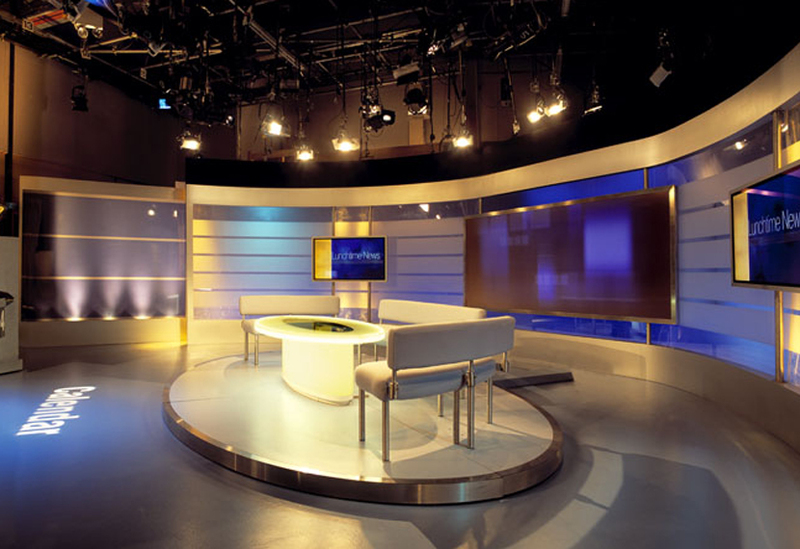 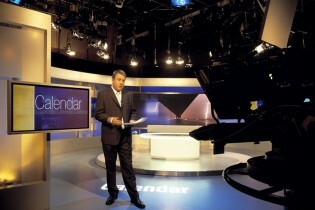 The sets were based on an identical design, helping to form a coherent and stylish consensus for all of ITV’s regional news programmes. 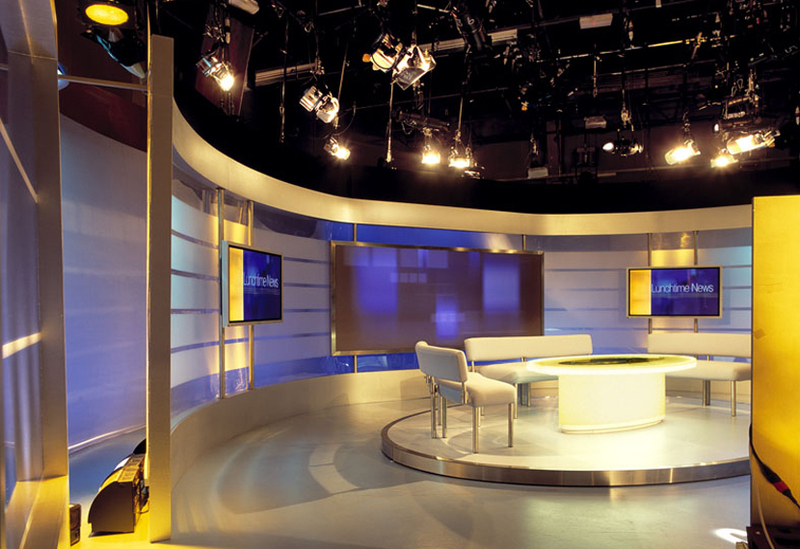 Fully built and installed by us, each set consisted of a curved rear wall, a screen tunnel, two plasma screens suspended on stainless steel posts and a stage area complete with new perspex newsdesk/coffee table.